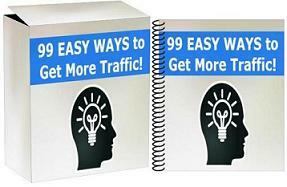 [PLR WSO] 2 Exclusive Wordpress PLR Plugins For $1 Each! The Video Ad Plugin: displays ads and optin forms over youtube videos. The Backlink Checker Plugin: monitors your backlinks for SEO purposes. And Lots More! Check out all of the ways you can profit from this, click here! Get these two exclusive and useful plugins with PLR rights for… just $2! By Leon|October 8th, 2015|My WSO, Product Creation, software|Comments Off on [PLR WSO] 2 Exclusive WordPress PLR Plugins For $1 Each!